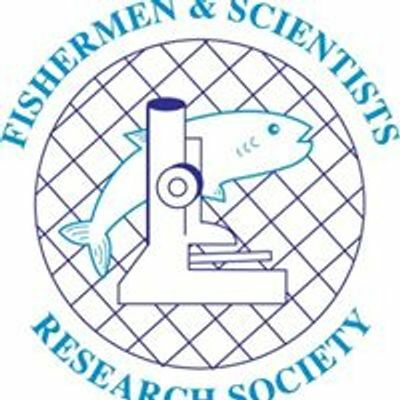 Come join the Fishermen and Scientists Research Society at our 26th annual conference and AGM. 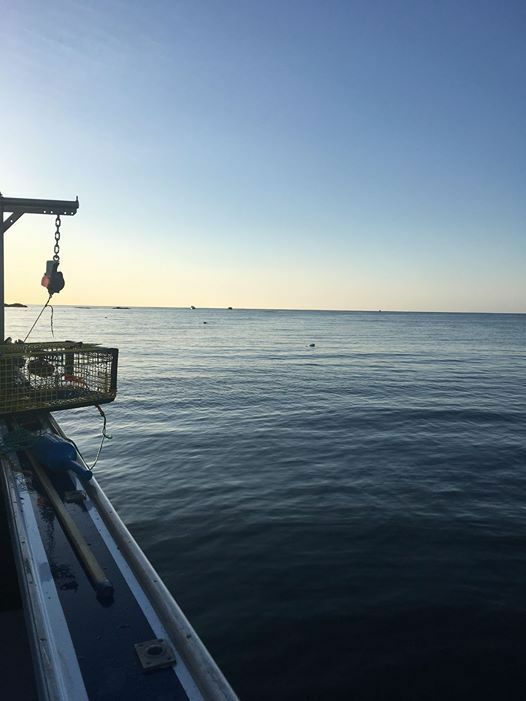 Every year, the FSRS organizes and hosts a conference that allows FSRS members, fishermen, scientists, industry workers, students and the general public to meet and discuss recent research and findings within the fishing industry. 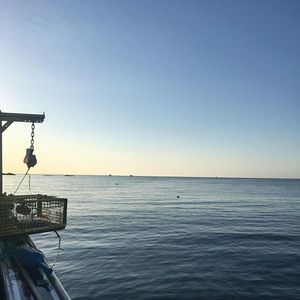 Marine pollution in an ongoing issue that can threaten the sustainability of Atlantic Canada's valuable marine fishing industry. This year, join us for presentations, community group discussions, a scientific student poster contest, and a dutch auction to learn more about this industry. Modern "Win a Box" Event!